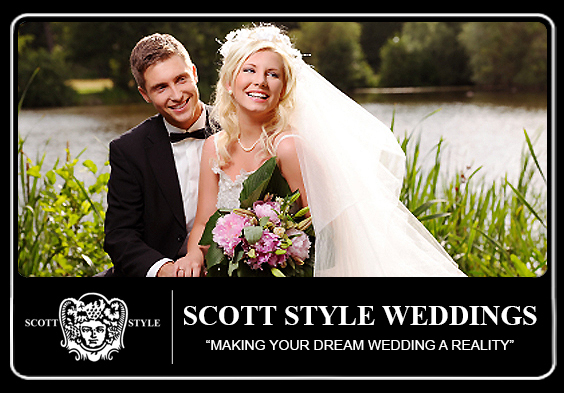 SCOTT STYLE WEDDINGS: Exquisite Weddings are our specialty. Your special day will reflect you, your personal style, and your personal values completely. Scott Style will incorporate both beauty and fun into your wedding day. In addition, you can relax knowing that every detail will be meticulously managed by our team of experienced professionals. 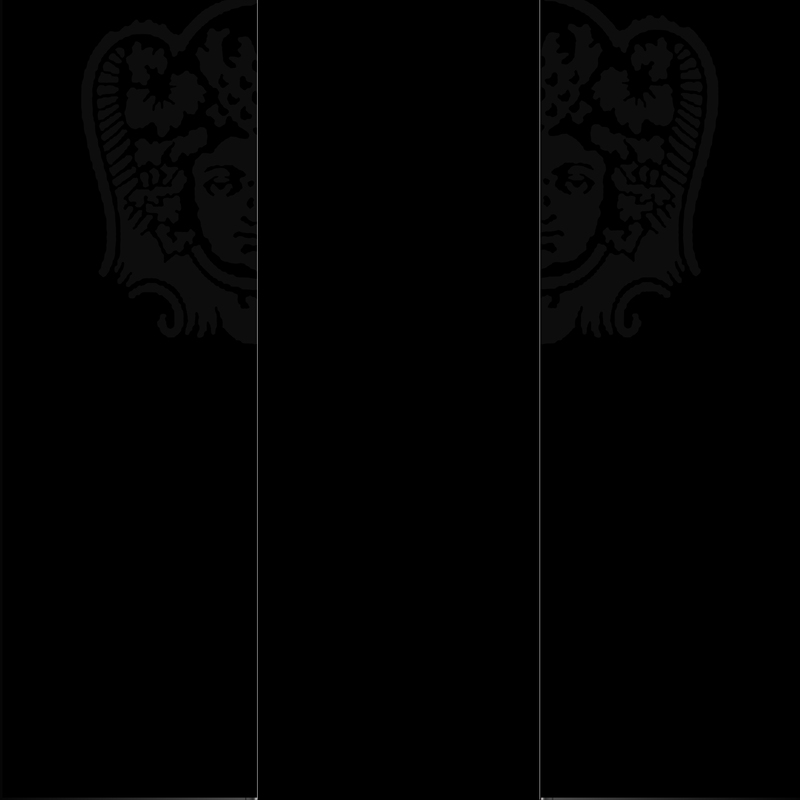 Scott Style Event Management serves Palm Beach, West Palm Beach, Boca Raton, Fort Lauderdale, Miami, Los Angeles, New York, and many other cities throughout the US. Our international clients can be found in Europe, Asia, the Caribbean, and almost everywhere else in the world!